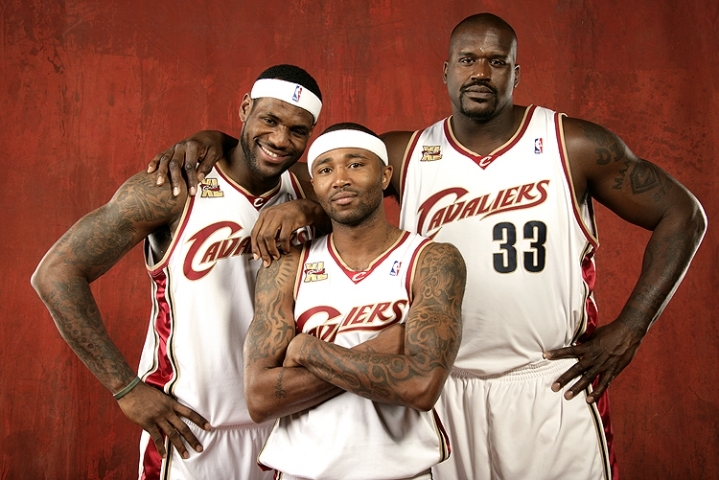 The last time the Wine and Gold beat the Heat in South Beach was on Jan. 25, 2010, when Shaquille O’Neal dropped 19 points, Daniel Gibson added 15 points and Anderson Varejao notched a double-double with 13 points and 10 rebounds. 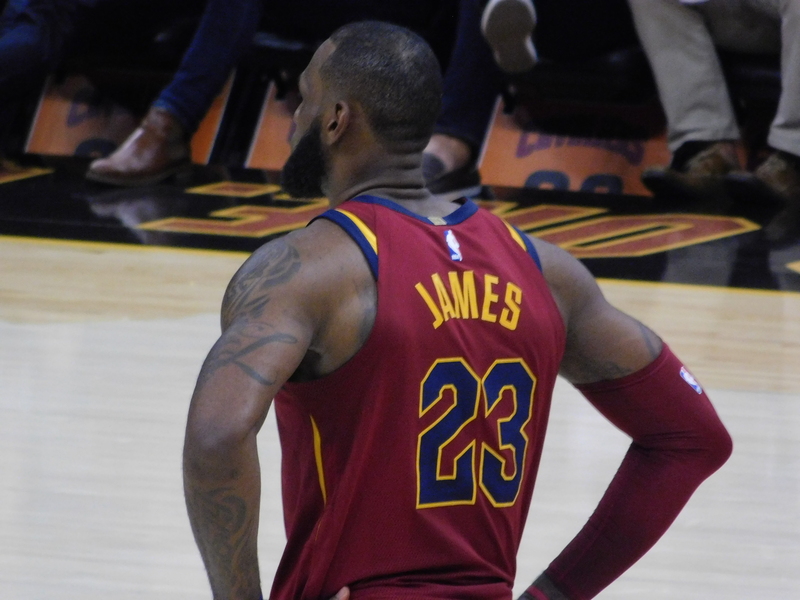 Other Cavs players in the rare victory included Anthony Parker, J.J. Hickson, Zydrunas Ilgauskas, Jawad Williams, Jamario Moon, Danny Green, Cedric Jackson and Darnell Jackson. Aside from Dwyane Wade’s 32-point effort, Miami also featured Jermaine O’Neal (18 points), Michael Beasley (16 points), Rafer Alson (10 points) and Udonis Haslem (10 points). Rounding out the throwback team was Quentin Richardson, Dorell Wright, Joel Anthony, Mario Chalmers, Carlos Arroyo and James Jones. Simply put, few franchises have dominated the Wine and Gold on their home court like the Heat.